A major part of landing the sales tech job you want is mastering up your social media presence. You don’t have to be everywhere but you have to at least be on LinkedIn. Without going into too much detail, LinkedIn is regarded as the most professional social media site that exists right now. You should expect your potential employer to see your LinkedIn, that’s why it’s important to make sure it shines. Don’t be afraid to show your results on your LinkedIn page. It may seem a bit vain, but you want your employer to see exactly what you have accomplished in your previous sales position. Of course, blur out any sensitive information before making your numbers public. Putting your results on display will be proof to your employer that you have skills in sales. And depending on the quality of your numbers, that image alone may be the thing that gets you hired. If your numbers aren’t stellar, then you need to make a judgment call as to whether or not your results will make you look good. Your sales may not be completely relevant to the position you are applying to now. Don’t let that deter you from posting your numbers. Your results in sales, no matter the industry, will at least convey you understand the process and can close a deal. If you don’t have any sales experience then you won’t be able to show off your results. Instead, position your work experience in a way that sets up your change into sales. Let’s say you were in customer service. You can highlight your abilities with customers and link to whatever testimonials you have. This will show that you have social skills which is a major aspect in determining a good salesperson. Logos will go a long way on your resume. Showing your potential employer that you have some well-known employers on your resume will only add to your perceived credibility. It’s obvious but name brands that employed you prove that you are credible in your field and will provide your current employer value simply by associating with them by hiring you. However, some employers don’t have well-known names that will impress your potential employer. To make up for this, show how drastically you have changed the company while you worked there. Whether you were in sales or not, highlight all you have contributed to the company and how much they valued you. 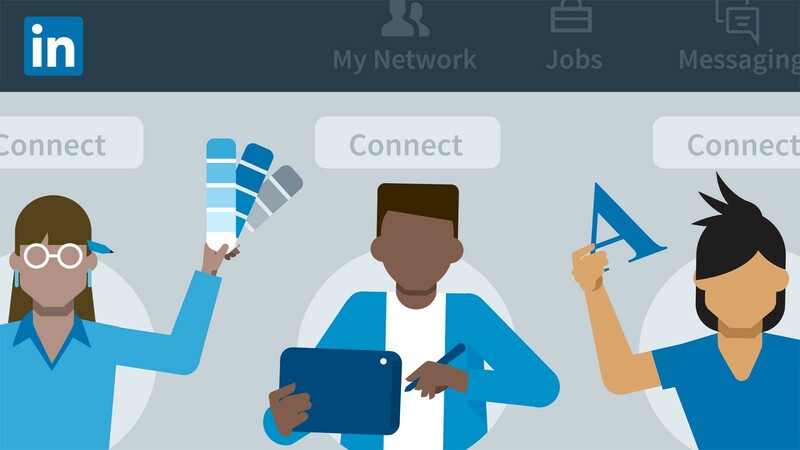 If the companies you worked for don’t have a logo available on LinkedIn, make sure to work with them to make that happen. 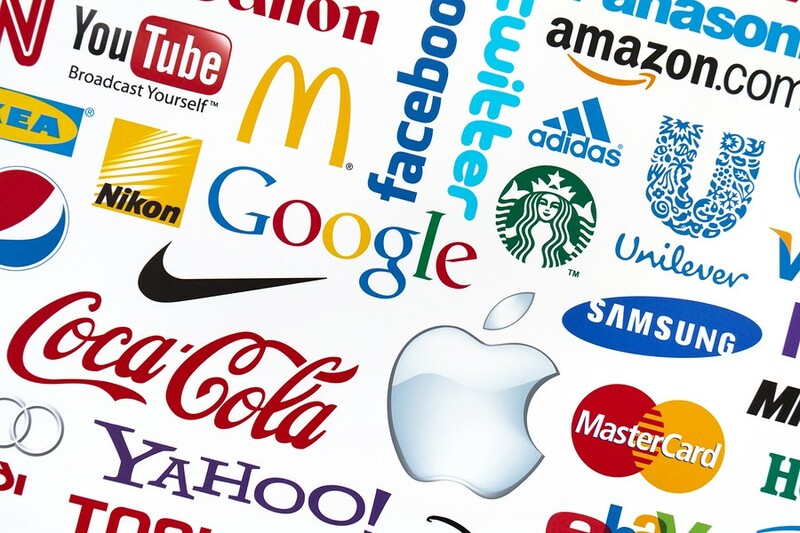 A simple inquiry with LinkedIn staff will get your previous companies logo available. You don’t want to show your new employer a default stock image in the place where the companies brand should be. When presenting yourself on LinkedIn, make sure to highlight what a tech sales employer is looking for. Instead of saying, “I sold into top retail accounts”, put that you closed Urban Outfitters in a 6-week process. Tell them what exactly you did, don’t be vague. They want to hear how many clients you worked with open to close. They want to know how many of your leads were cold and how many were warm. They want to know how much you spent getting clients vs. how much money landing them earned the company. Don’t be afraid to tell the story of your successful sales on your profile. One of the best things you can do is post testimonials. Primarily from clients but if you have them from your employer than use that as well. Perhaps you won some awards for selling the most for a particular month or year. Get your accolades and your top sales in a place where they are clear and easy to read. Really nailing your LinkedIn profile is priceless. Let’s say you master your presentation on social media, yet you don’t get the job you applied for. Having a professional and up to date, LinkedIn can act as its own application process while you are busy doing other things. Always keep an eye on your LinkedIn profile, you never know when somebody will reach out to you with a potential opportunity. Originally published at Sales Career Advice. Rainmakers is an elite career marketplace for top sales talent. We connect high-performing salespeople with the hottest tech companies. Upgrade your sales career today!